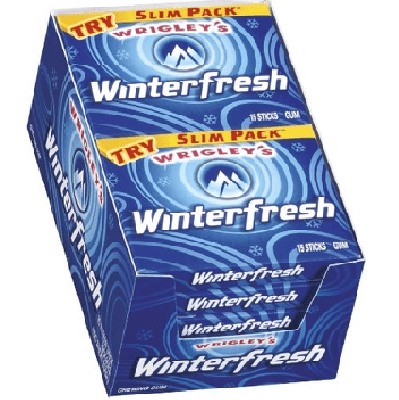 Freshen your breath with our Wrigley Winterfresh Gum Slim Pack! 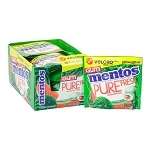 Check out this scrumptious refreshing new and improved flavor of this classic favorite. 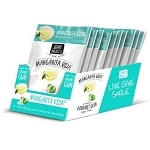 Retailers display at your check out lines or add to your candy displays and take a chance on increasing your candy sales. 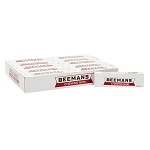 Ordering is easy just add to your online shopping cart today!